Location: 25 Doonsalla Park, Dun Laoghaire, Co. Dublin, Ireland. 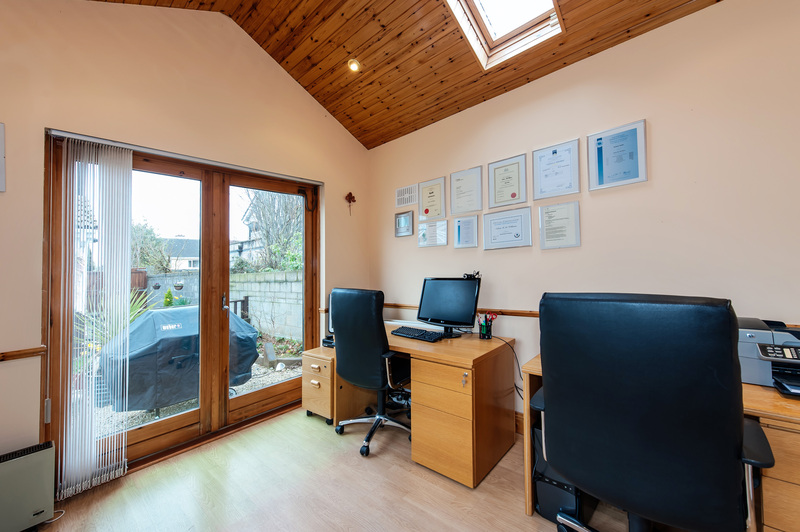 25 Doonsalla Park, Dun Laoghaire, Co. Dublin. 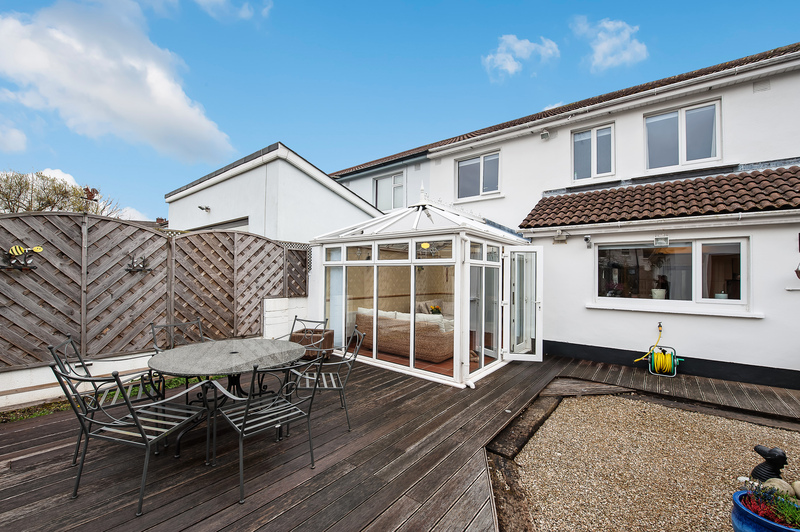 OPEN VIEWING Wednesday 24th June at 6pm - 6.30pm. Please call (01) 614 7900 if you would like to attend. 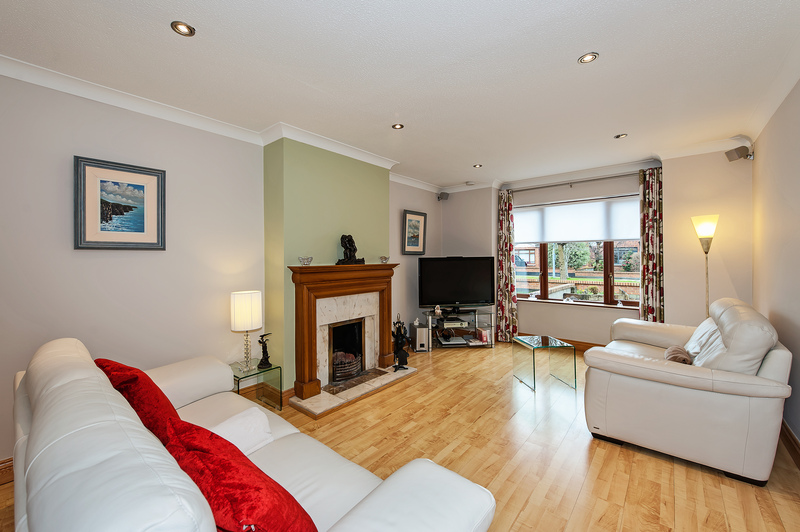 Fantastic 4 bedroom semi detached family home in pristine condition extending to c.140sq.m. / c.1,500sq.ft. 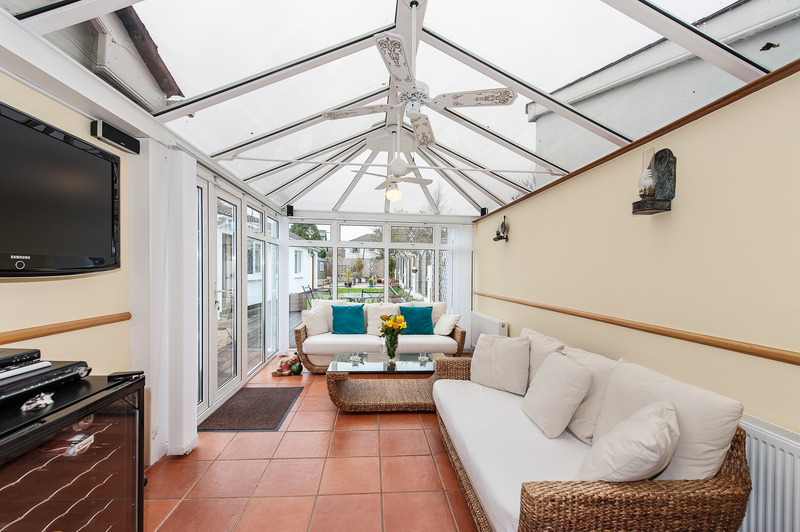 with a single storey conservatory and also large detached single storey store in the rear garden. 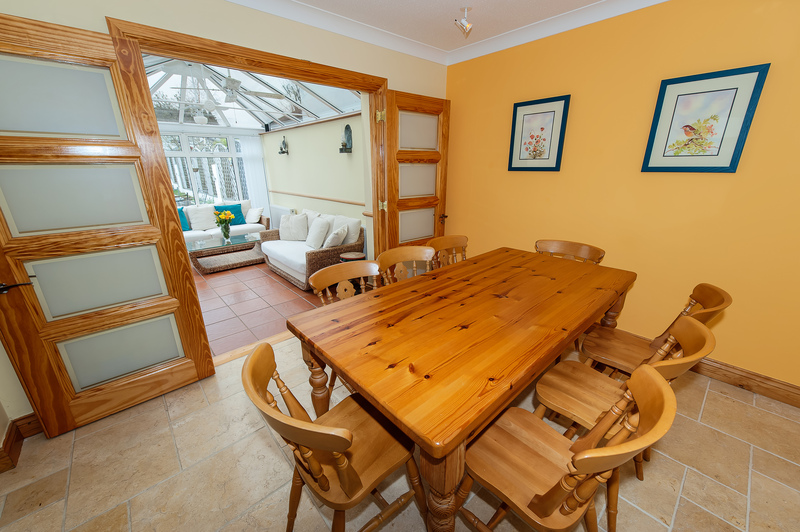 The current owners are downsizing and have enjoyed many happy years in the property and have had everything possible done to this wonderful home. 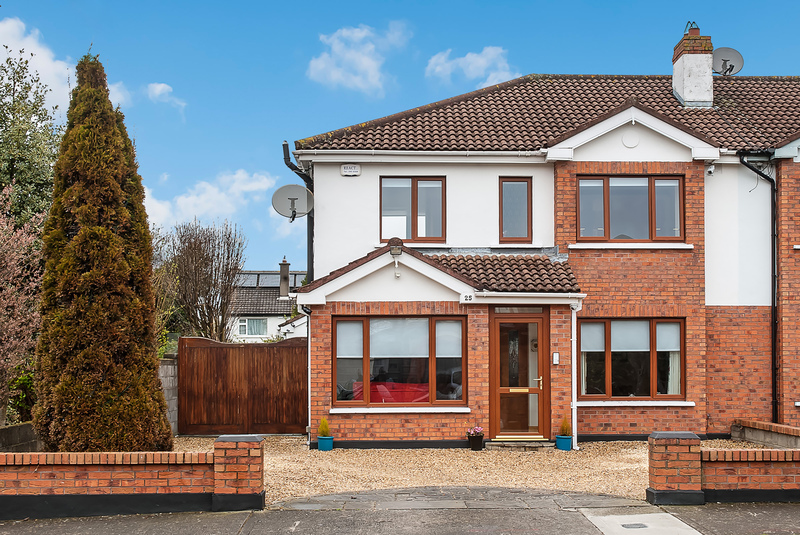 25 Doonsalla Park has a large driveway, with a wide side entrance suitable for a car with a double gate and a long rear garden c.17 metres long with a nice lawn area, a vegetable patch and large timber decked area to the rear. Natural Gas Fired Central Heating. 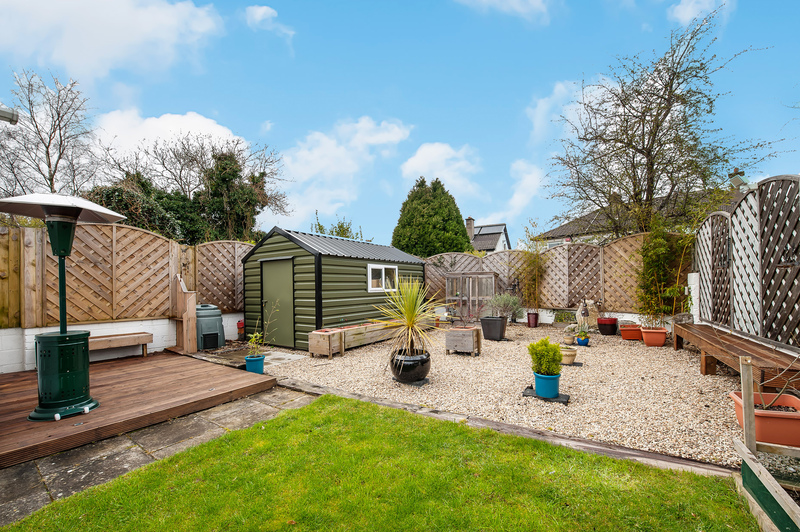 Detached single storey store, rear garden is 8.5 metres wide x 17 meters long, a gated car entrance to the side and timber deck to rear. Doonsalla Park is just off Granville Road and beside Johnstown Boys National School & Our Lady of Good Council Girls National School. 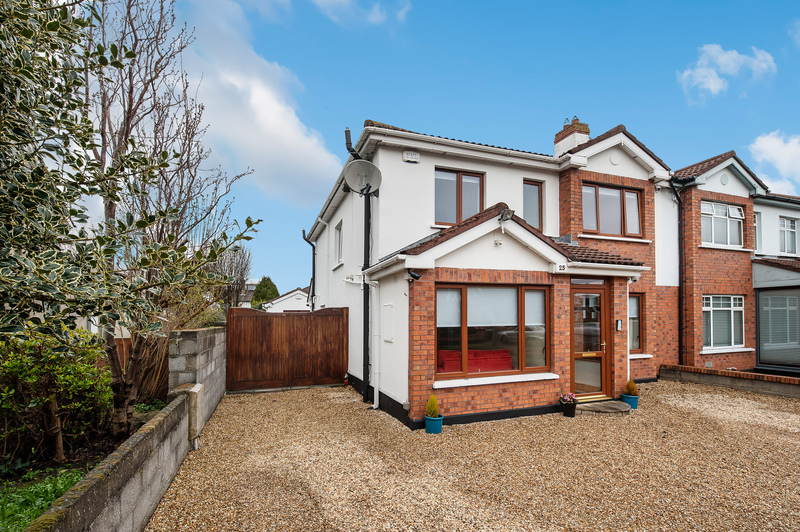 Granville Road is just off Johnstown Road and close to the N11. Doonsalla Park is directly beside Kilbogget Park. Marble Travitine tiled floor, React High security alarm system panel, coving, recessed lighting, heating control panel, brushed chrome light fittings. White suite comprising wc & whb, marble Travitine tiled floor. 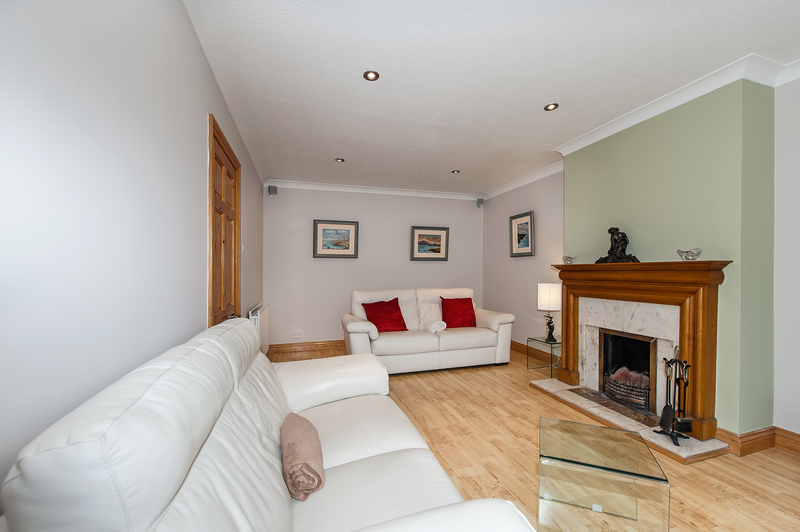 Light beech coloured timber floor, coving, UPC tv point, Oak and marble open fireplace, coving, 6 x surround sound Sony speakers and bass box included. Recessed LED lighting. 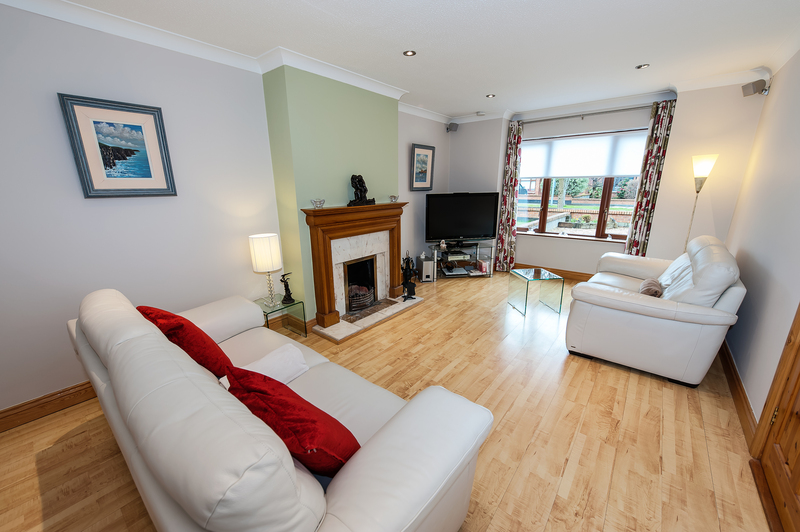 Light beech coloured timber floor, tv point, telephone point, 6 x Sony surround sound speakers and bass box included. Coving, recessed LED lighting, switch for 2 outdoor sockets & Christmas lights included. 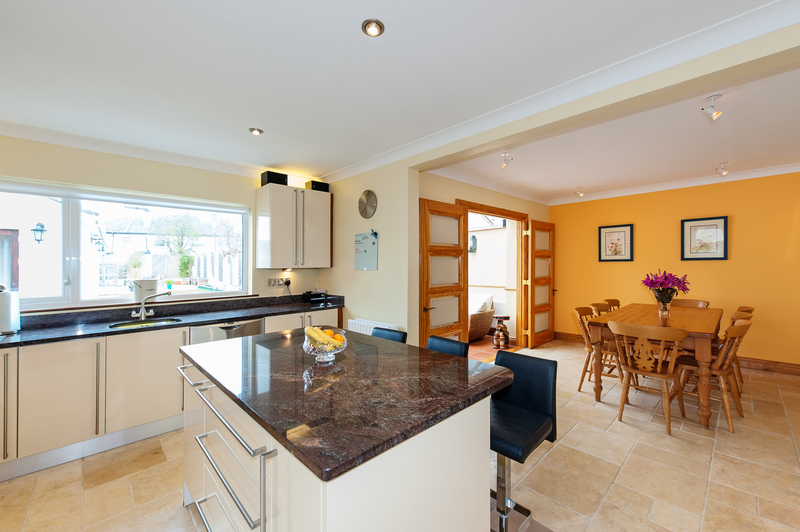 Luxury Hi-gloss cream coloured kitchen units by QK Living with breakfast counter island. Granite countertop and island with 3 high chairs, included. 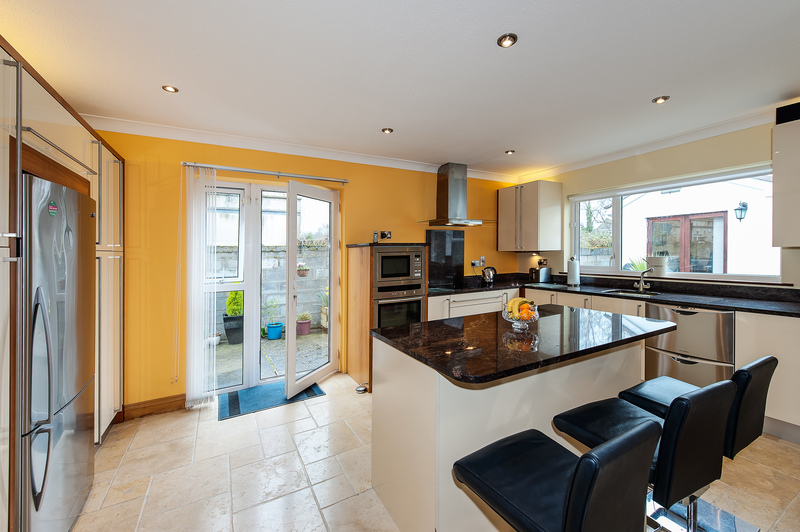 Appliances included are Zanussi 4 ring electric hob, Faber stainless steel extractor hood, Fisher & Paykel stainless steel fridge freezer, Fisher & Paykel stainless steel double drawer luxury dishwasher, Neff built in microwave and Neff built in electric cooker all included and in perfect working order. Lots of storage in this Kitchen there are 18 presses in total. 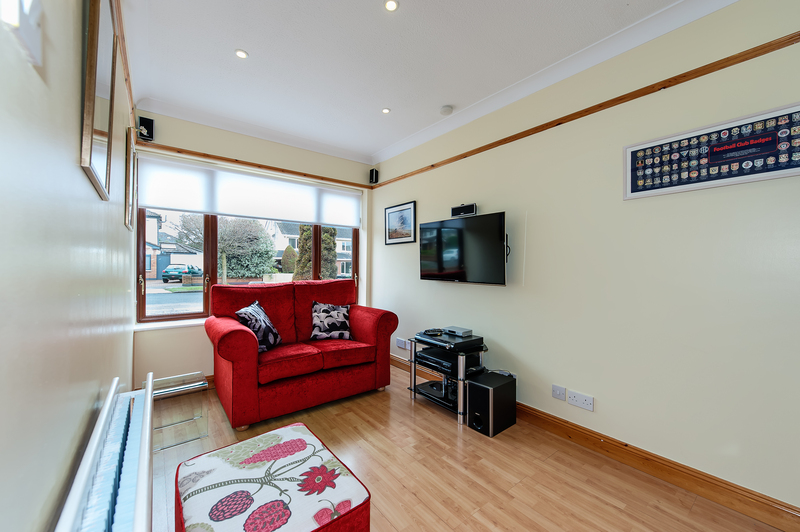 Coving, recessed lighting in kitchen and spot lights in dining room, telephone point, intercom to the front door, side entrance door to garden, brushed chrome sockets and light fitting. Marble Travitine tiled floor, coving, spot lights, double door to conservatory, USB charging points. 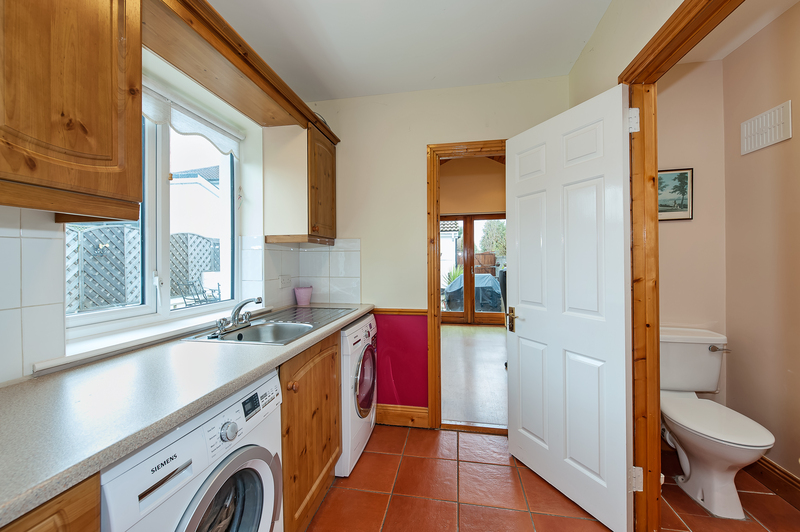 Terracotta tiled floor, tv point, patio door to decked area and gardens. 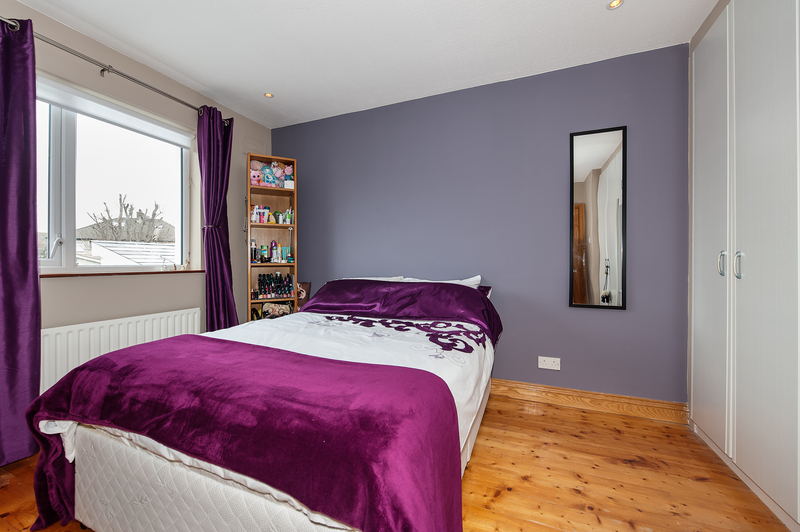 Timber floor, fitted wardrobes, double bedroom, recessed lighting. 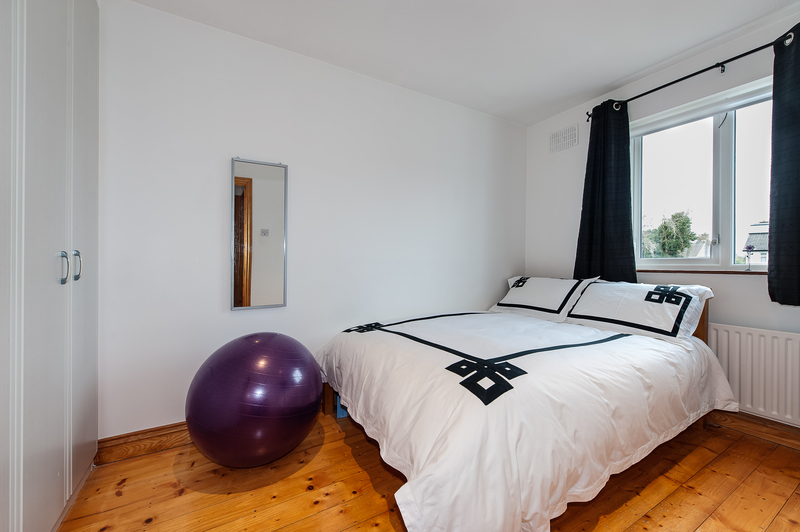 Timber floor, fitted wardrobes, double bedroom, tv point, recessed lighting. 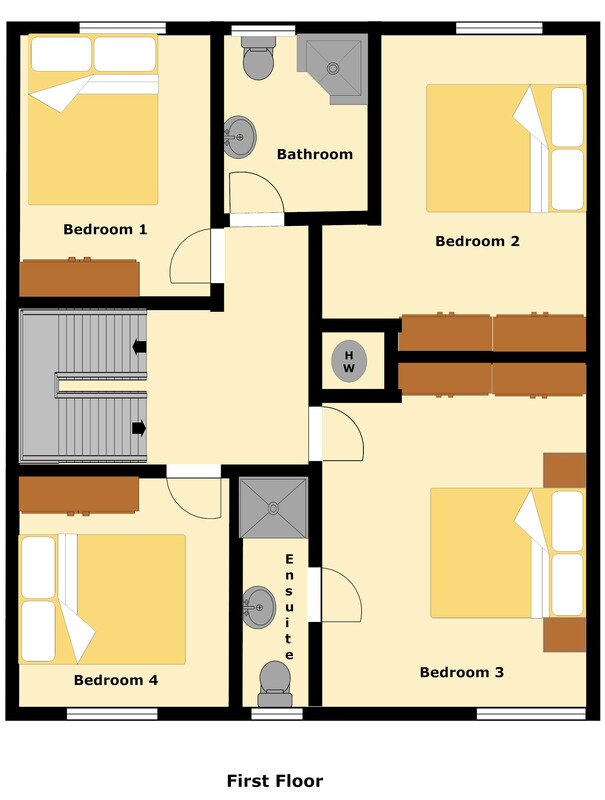 Large double bedroom, timber floor, recently installed fitted wardrobes with 6 doors, tv & telephone points, intercom to main door. Recessed lighting. USB charging points. 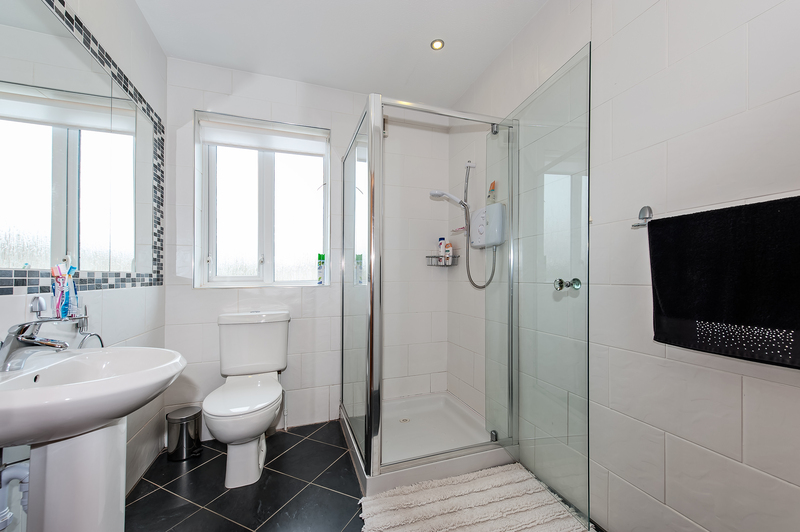 White suite comprising wc, whb, Mira power shower with glass shower door, splash back wall tiling, recessed lighting. 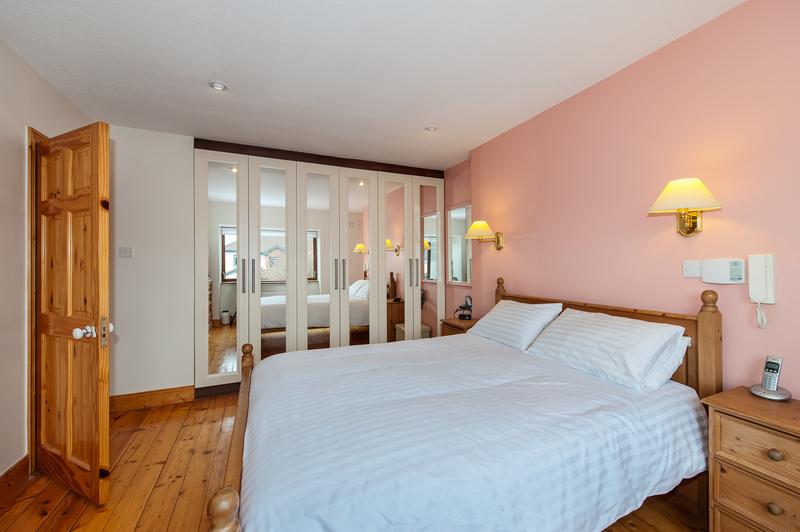 Double bedroom, slide mirror wardrobe. White bathroom suite comprising wc, whb, shower with Triton T90xr electric shower, glass and chrome shower door, chrome towel radiator, chrome sanitary ware fittings and taps, Complete wall and floor tiling, recessed lighting. Insulated tank with 3 shelves with a time clock for the immersion. 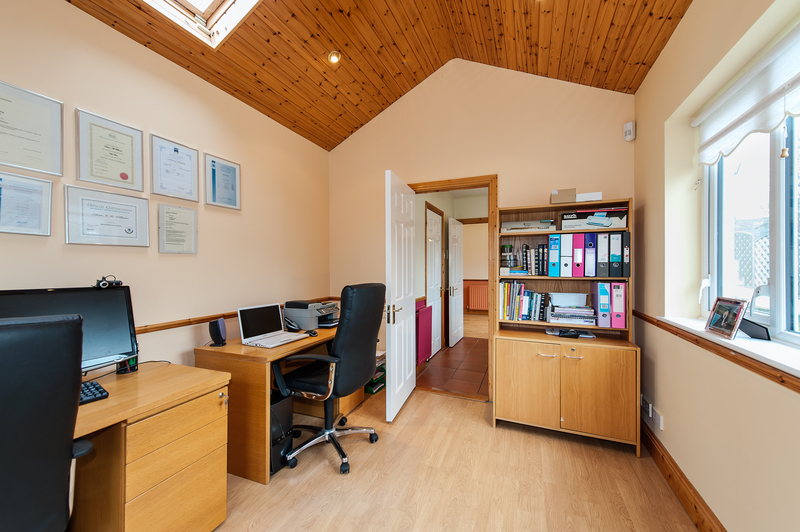 Attic has excellent storage, partially floored, a Stira fold down stairs, Attic is fully insulated and there is a light in it. 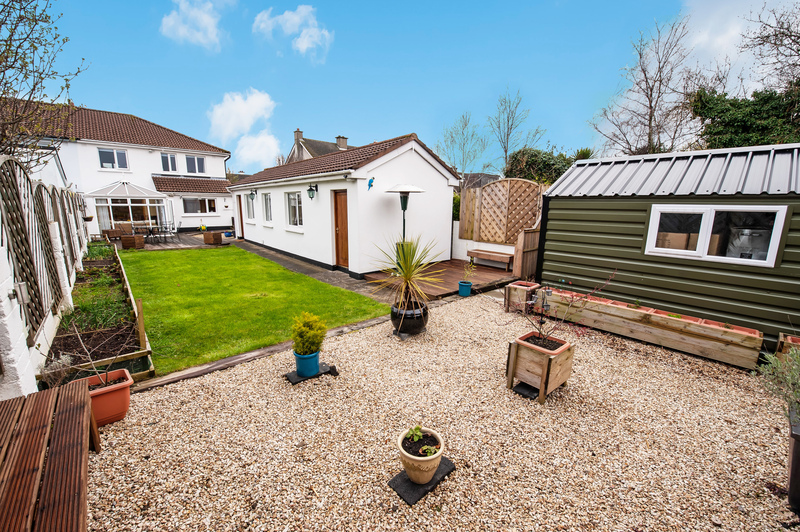 Extremely long and wide rear garden. 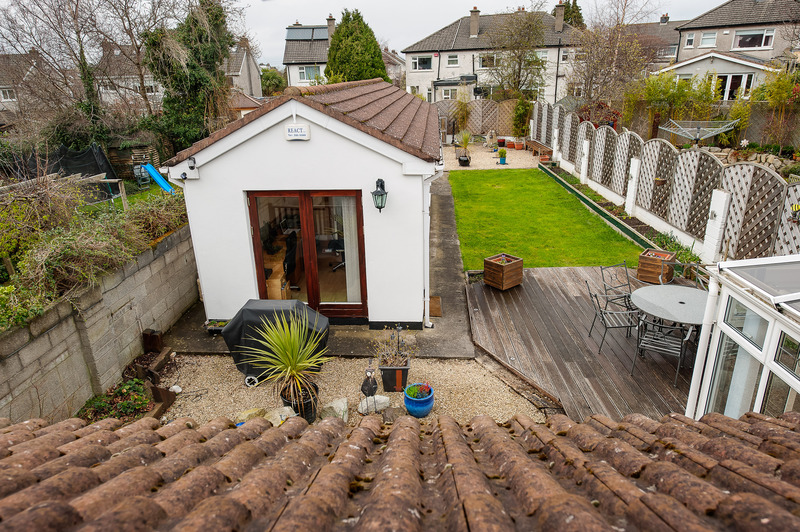 Deck included and garden shed included gross area, pebble area to the rear of garden. Blue Led garden lights in the herb garden . Laminate floor, telephone point, intercom, separate alarm, high ceiling, recessed lighting. c.2.4m x c.2.85m Terracotta tiled floor, sink and presses. Bathroom has wc, whb and shower tray. Laminate floor, gas combi boiler for heating the store, tv point. 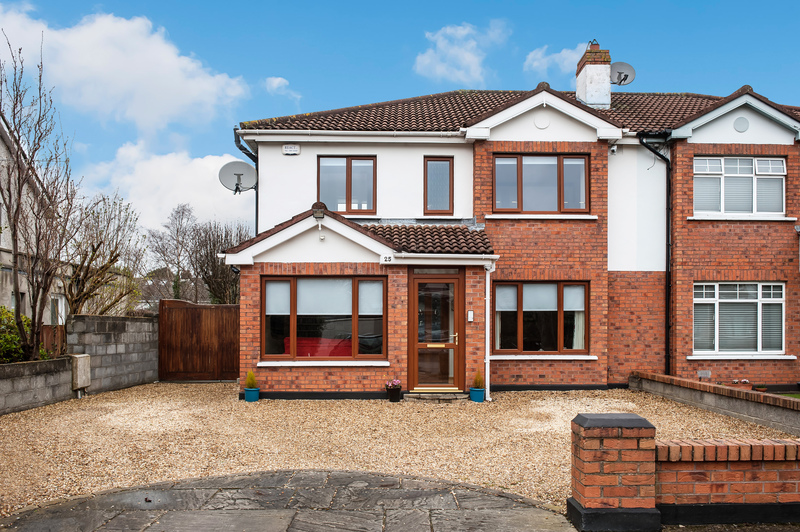 · Beside Kilbogget Park and just off the N11. 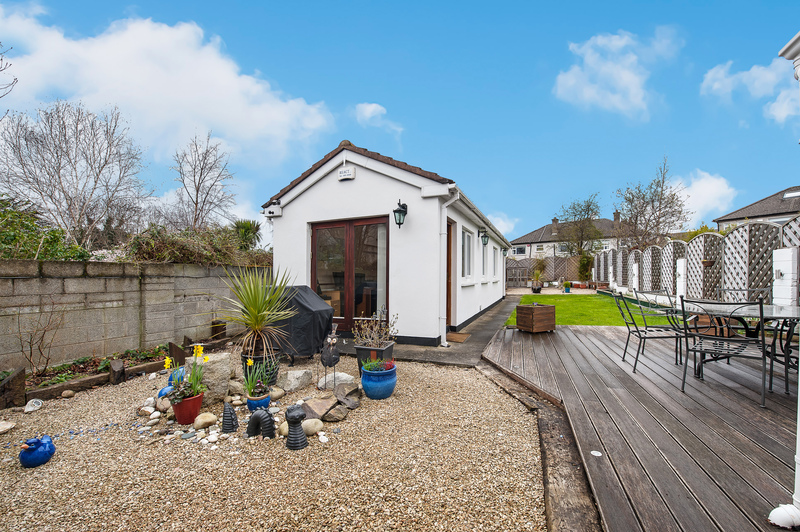 · Detached single storey store built in garden with planning. 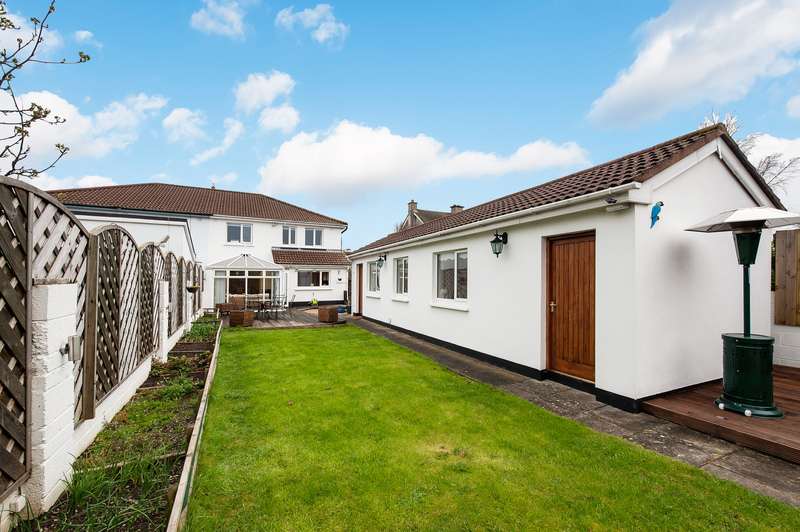 · Extremely long rear garden. 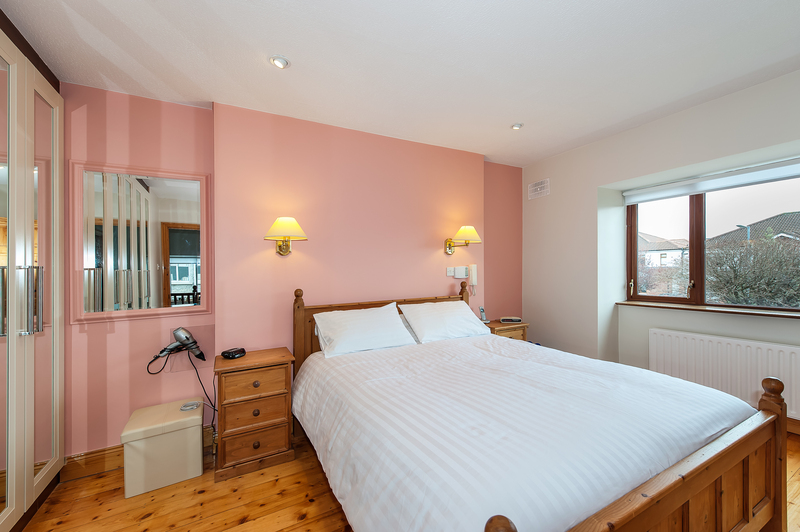 · Extra electric sockets in all rooms. · uPVC double glazed windows throughout (2010). · Driveway for 4 cars. 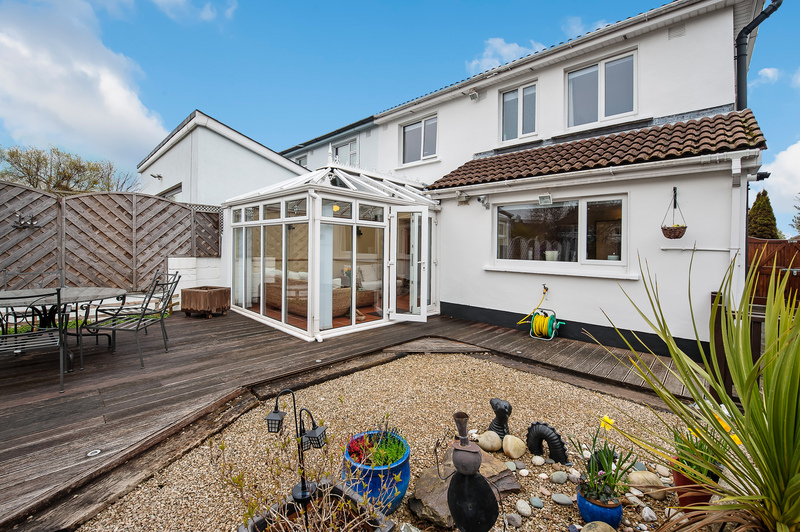 · Large decked area to the rear. · Dublin Bus routes include 7, 59 and 84. · uPVC facia and soffits. 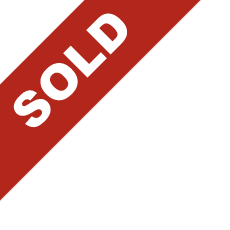 · Complete home security system installed and maintained by React electrical and alarms ltd included in the sale. This hi-tech system includes 5 exterior cameras and 1 interior camera and 2 monitors. 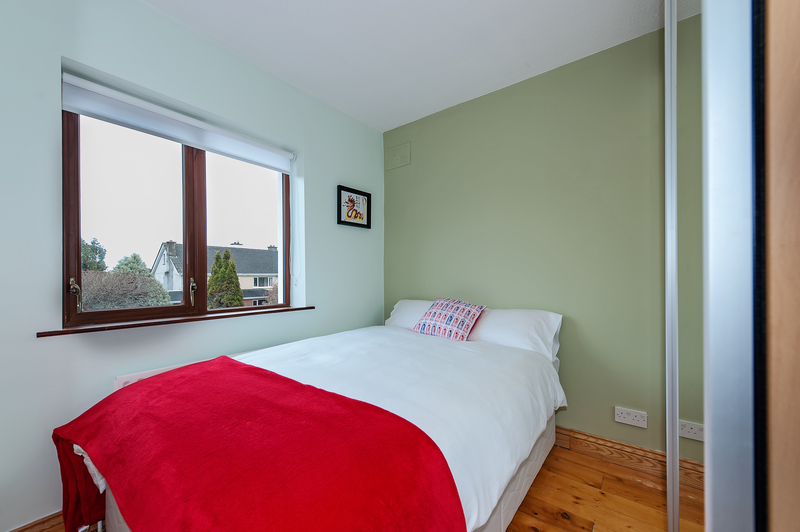 · Two minutes walk to Kilbogget Park. · High quality timber doors throughout. · Vokera high efficiency gas boiler. Just off Granville Road opposite Kilbogget Park.